Hairstyles and Women Attire: I think these are all gorgeous wedding hair styles! especially if you have long hair. 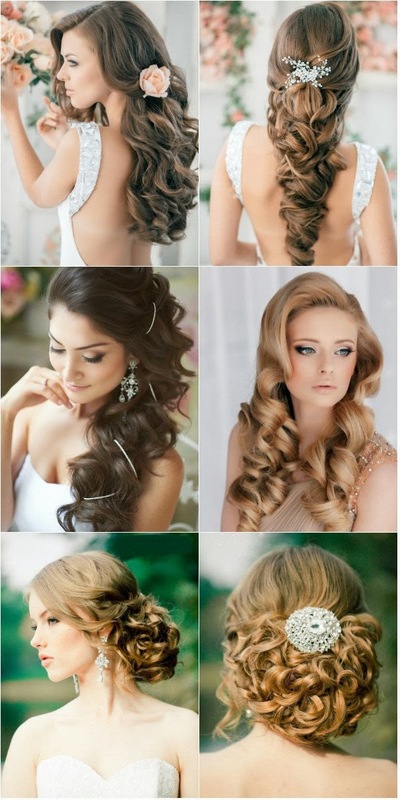 I think these are all gorgeous wedding hair styles! especially if you have long hair.